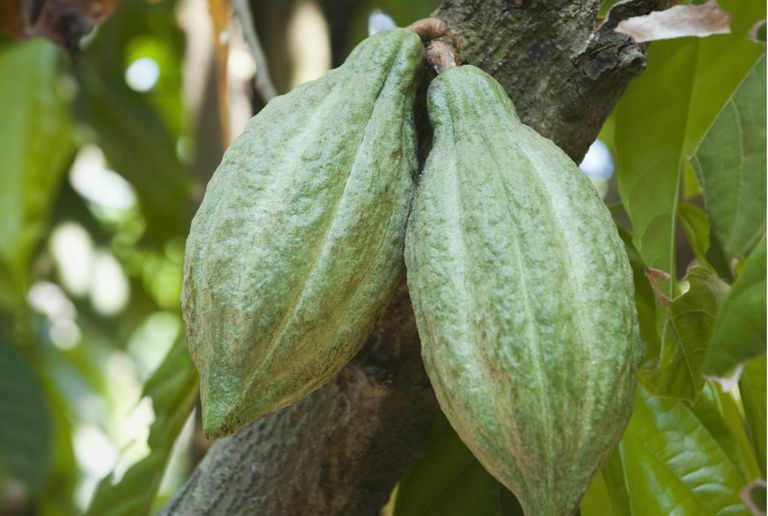 African Black Soap is usually a mixture of plantain skin which is high in vitamins A & E as well as iron, cocoa pods (the shell of the cocoa fruit) or shea tree bark, and natural oils. The skin of the plantain and the cocoa pod is dried in the hot sun, then roasted in a clay oven. Afterwords, the plantain skin is mixed with palm oil to make the soap. The darkness of black soap is directly related to how long the plantain is roasted. Black soap comes in all shades of brown, as well as black, and is unscented with a crumby texture. Black Soap originates from West Africa, and is especially abundant and popular in Ghana (my paternal homeland!). Similarly to how I always pick up castor oil when I'm in Haiti and never run out, I am able to buy black soap whenever I'm in Ghana by the masses. It is 100% natural and organic. Black soap is soothing and serves as a natural exfoliant. It is known to cure conditions such as acne, eczema, scars and blemishes. Black soap can also be used as an alternative to shampoo. I've been using African Black Soap for a while and it definitely lives up to its reputation of being useful in multiples ways. When I first started using it long ago, I almost threw it away. It left my skin SO cleansed that my skin had this awkward dry waxy feel to it. But, after a few days, this stopped. All the dark spots I had started to fade and I fell in love with it. I haven't had any acne since using this soap. I have read that black soap can be used as a shampoo alternative which is true BUT I do not use it as such and would never ONLY because it has an extremely high pH of 10 and higher, which means it is very basic/alkaline. This isn't the best for hair, which has an acidic pH between 4-5. It's important to use products which have a pH that is as similar to the hair's pH. Yet, I must say, that West African peoples have been using it as such for hundreds of years, so truly the proof is in the pudding! All in all, I would certainly buy this again....I mean, I always do. Black soap can be purchased in West Africa, local beauty supply stores and Amazon. Nubian Heritage also makes black soap, but it is more on the processed side, which is evident by its square shape and jet black color. It's organic and natural, but not as raw and handmade as true African Black Soap. Similarly, many companies also liquify black soap to create their own versions of shampoos, conditioners, and body washes such as Shea Moisture's popular "Black Soap" line. I personally recommend buying the raw form as pictured above! Here are some black soap options! Have you ever used black soap? 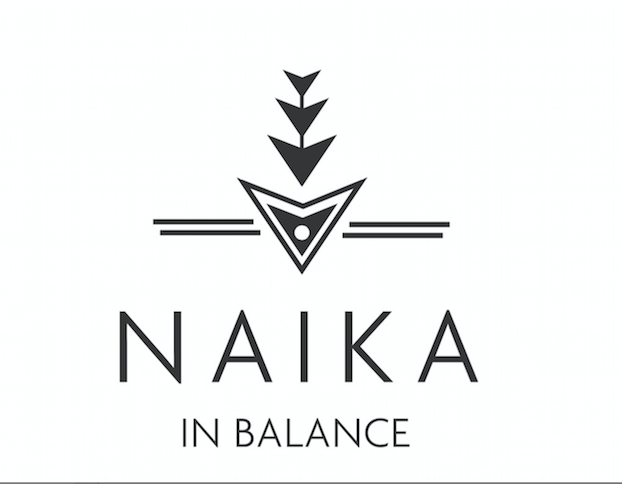 Medical Disclaimer: Naika, the writer of this blog, is Naturopathic Doctor and Acupuncturist. Please do not take this as medical advice, without consulting your health care practitioner. Also remember, knowledge is power and your health is your wealth! I love black soap. I got some in Ghana, when I was there a year ago, and it is the most coveted product in the beauty regime. It makes my skin feel so nourished! 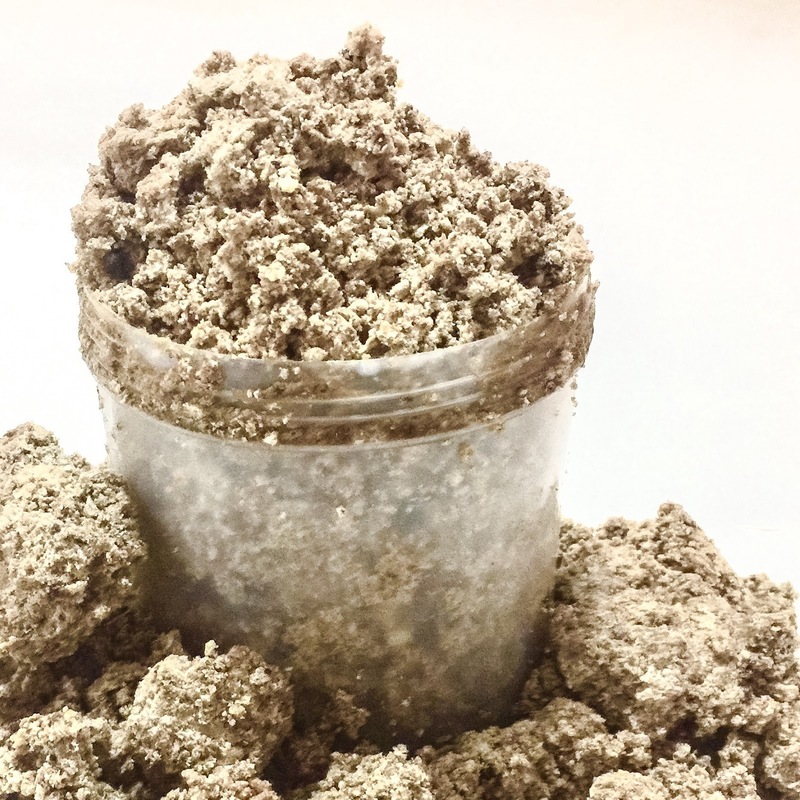 Black soap accompanied by Shea butter (also made organically in Ghana, and sold everywhere) is the secret to beautiful, youthful looking skin! Hi Angie! Thanks for commenting. Word-such an essential. Shea butter is the truth too. I'll be doing a post on it really soon. Look out for it! My family is from Ghana and we buy some of this stuff every time we go to Ghana! It's good. I've also tried the Shea Moisture black soap bar and it's good but it's just not the same as the pure stuff. BLACK SOAP IS THE TRUTH!! This soap looks really interesting I may even need to buy a bar to try it out, I have had a recent fetish with unusual soaps ever since trying seaweed and hemp soaps last year. Hi! Definitely try a bar. There are definitely a wide variety of soaps made from various natural entities. It's really beautiful. Let me know if you do! hi keisha, thanks for your comment. i have found black soap to be really helpful. i would suggest buying pure black soap from somewhere like amazon, specifically from a ghanaian vendor. Thanks for this very useful info you have provided us. I will bookmark this for future reference and refer it to my friends. More power to your blog. hi victor, thanks for your comment and good vibes! cheers,N. A very useful blog this is for those who are seeking for the raw african black soap. People often search regarding this whether it is good or bad and many more thing. I hope they can clear all their respective problems by the help of this blog.